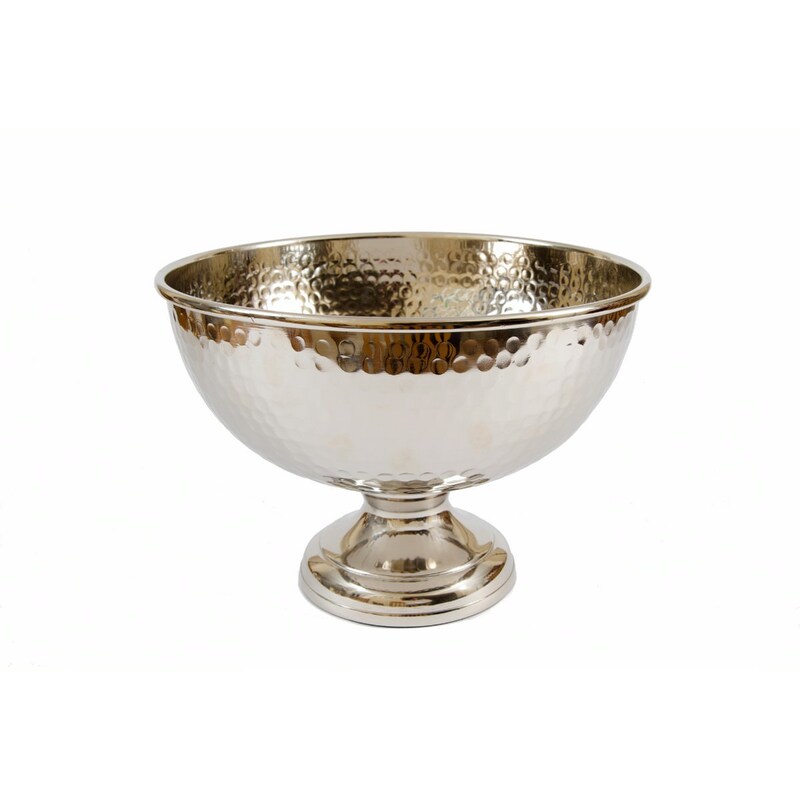 This hammered silver punch bowl makes a stunning centre piece. 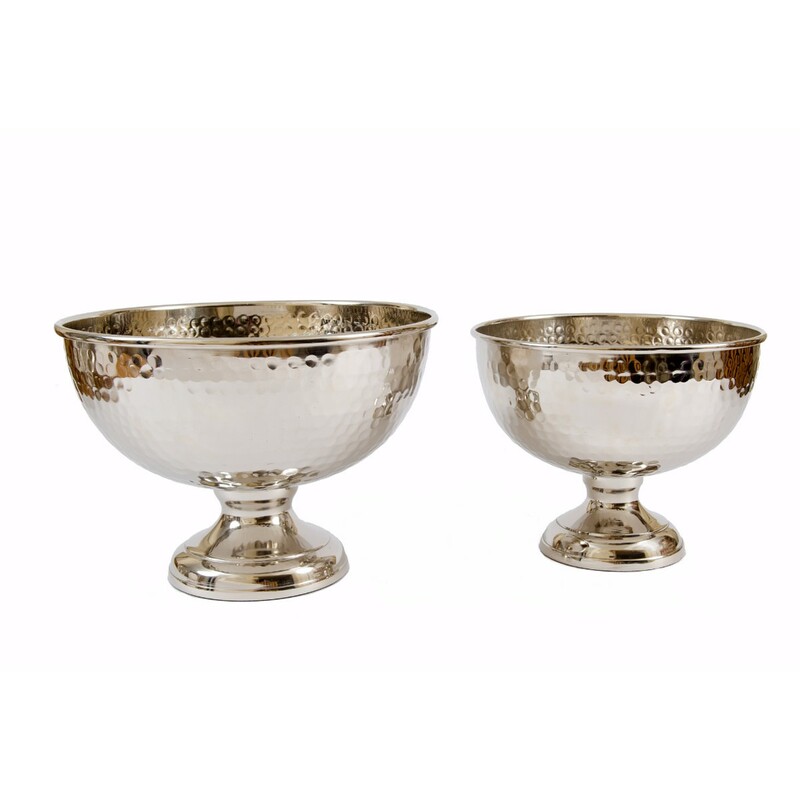 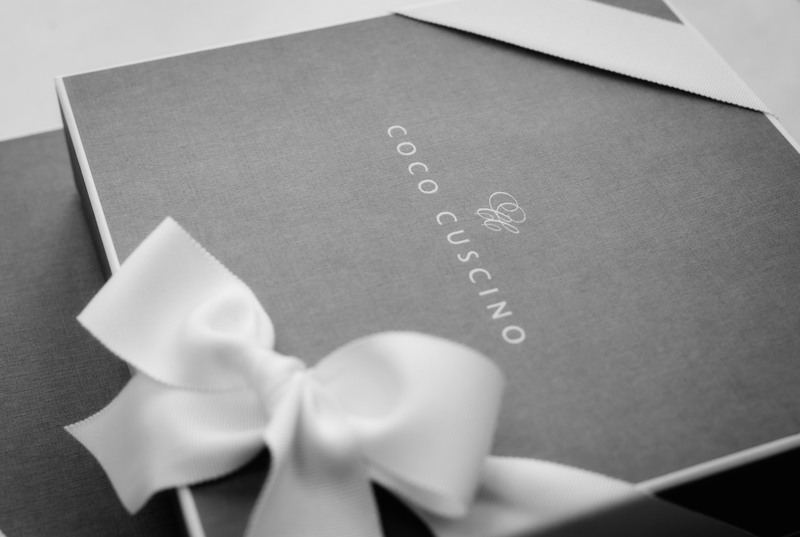 Fill it with fresh or faux flowers and twigs to make an exquisite design. 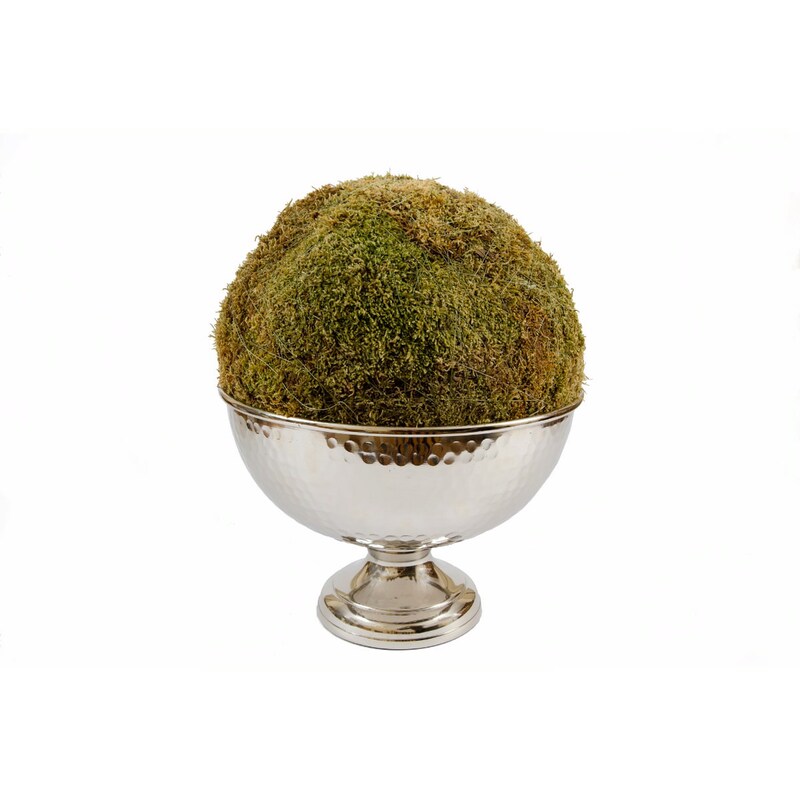 We particularly love it with the addition of our moss ball which fits perfectly into this size.